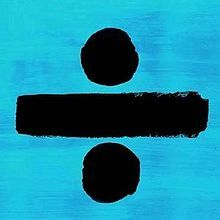 "Perfect" for Ed Sheeran has now spent two months at the top of the ARIA Singles chart, for an eight week stay. It is certainly starting to look like the end of an era. Just this week, we've learned that Neil Diamond has permanently halted touring due to Parkinson's disease, Slayer and Elton John have announced their final tours and Rush confirmed what people pretty much knew, that they are also done. Mike Shinoda has released three new songs. The ‘Post Traumatic E.P.’ is Shinoda’s first music since the death of his Linkin Park co-founder Chester Bennington. Sarah Blasko, Shannon Noll, Keith Urban and Stonefield are just some Australian artists with new music and you can hear the songs at iHeartRadio music news powered by Noise11.com this week. 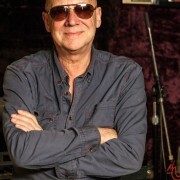 Australian music legend Russell Morris can now add AM after his name. Russell has been awarded the Order of Australia. 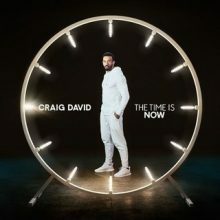 Major new titles coming this week from: Craig David, Tribualtion, Marmozets, Django Django, Machine Head and Turin Brakes. ‘Murphy Brown’, the hit comedy starring Candice Bergen that aired for 10 seasons from 1988 to 1998, is returning for 13 more episodes. 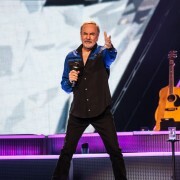 Hundreds of Neil Diamond fans have donated their ticket refunds to Parkinson's disease research, after Diamond announced he has been diagnosed with the condition. 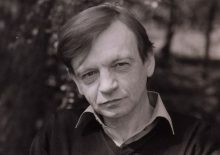 The Fall frontman Mark E. Smith is dead at age 60. Sting and Shaggy are a team. 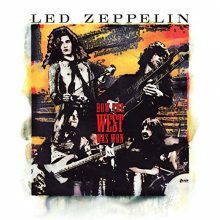 They will release a song together titled 'Don't Make Me Wait'. Rita Coolidge will perform at SXSW 2018 in Austin in March. Dolores O'Riordan was laid to rest in her home city in County Limerick, Ireland, on Tuesday (January 23). Country singer Lari White has lost her battle with peritoneal cancer at the age of 52. 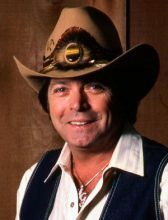 Country legends Mickey Gilley and Johnny Lee will get together again for the Urban Cowboy Reunion Tour across the USA. Jen Cloher, Paul Kelly and Beaches are just three of the artists whose albums have been shortlisted for the Australian Music Prize for 2017. Triple J has revealed that 65 Australian songs will feature in the 2017 Hottest 100, to be broadcast on January 28. By comparison, not one Australian song made the Top 30 of the ARIA end of year chart for 2017. The Wren family, the owners of Melbourne’s iconic Festival Hall, have confirmed that they are selling the building because the business is no longer viable. Radiohead lead guitarist and keyboard player Jonny Greenwood has been nominated for an Academy Award for his work on ‘Phantom Thread’. Singer Mary J. Blige is officially an Oscar contender. Jazz great Hugh Masekela has died in South Africa at the age of 78. 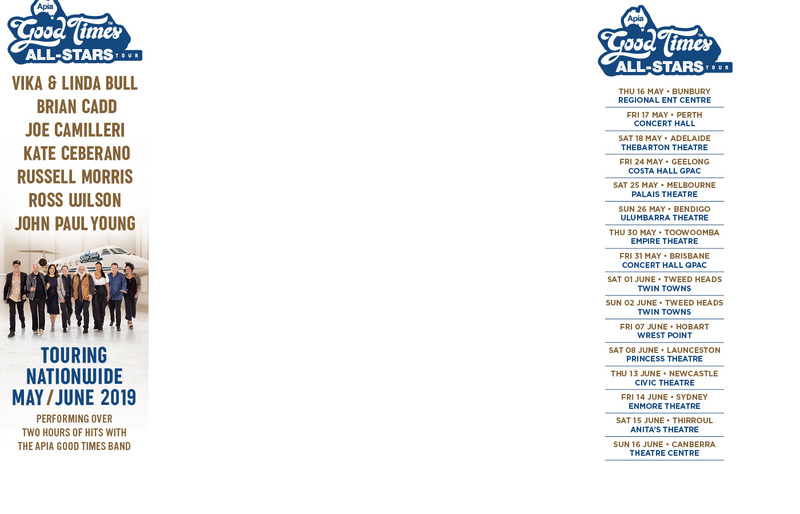 Juliana Hatfield has recorded a complete album of Olivia Newton-John covers. 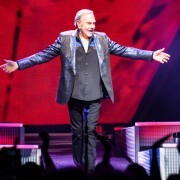 Music legend Neil Diamond has been forced into retirement from touring after being diagnosed with Parkinson’s Disease. Kid Rock has scored an early court victory in a legal battle over the original name for his new tour. What at started out as a rumor earlier in the day has now been reported to be the truth. 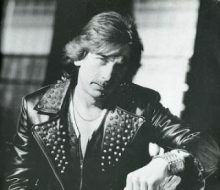 Drummer Dave Holland, who played with Judas Priest from 1979 to 1989, has died at the age of 69.